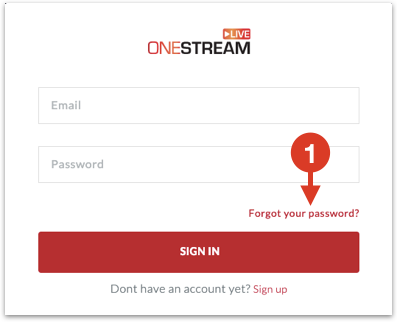 Your OneStream login email address is now changed. If you have signed up with Facebook, then Change Email button will not be visible. Once you sign up with Facebook, there is no password stored against your Facebook email in our database. Enter the email address associated with Facebook account with which you logged in to OneStream and click send reset link. Check your email. Change your password by clicking password reset a link that is sent. 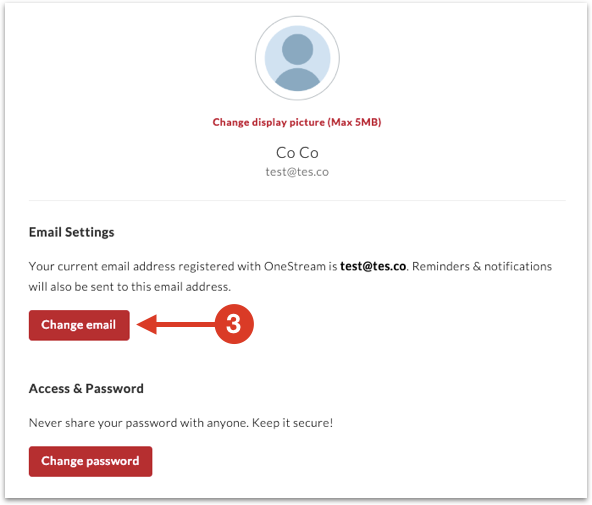 Now change your email address by following steps in the above section.